Under the auspices of Amity Science Technology & Innovation Foundation, Amity Institute of Global Warming & Ecological Studies (AIGWS), has organized the film show. 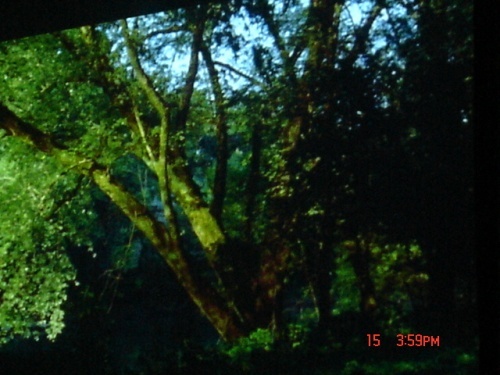 The Film, “The Inconvenient Truth”, produced by Mr. Al-Gore, Ex-Vice President of USA and American Centre was exhibited at the studio of Amity School of Communications. “The Inconvenient Truth” has been acclaimed internationally and is of great contemporary interest. 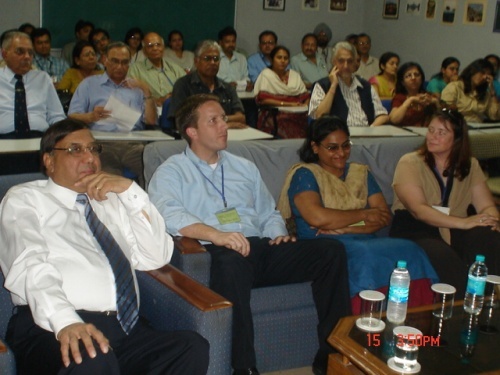 Dr. (Ms.)Connie Johnson, Science Officer, US Embassy gave the introduction of the film which was followed by discussion in which Dr. Justin D. Maddox, Science Officer, US Embassy, New Delhi, Mr. Promode Kant took part. 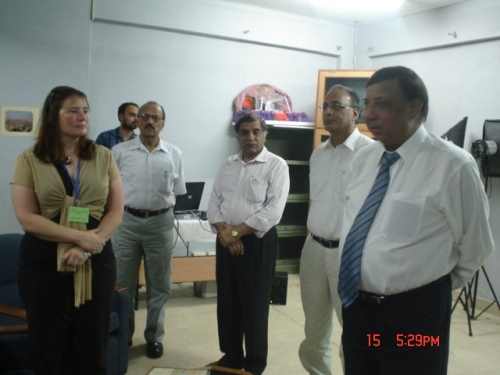 Prof. Dr. Sunil Saran, DG & Vice President, ASTIF welcomed the guests from US embassy. Dr. M. A. Khalid, Dy. Director & Associate Professor, IGWES proposed the vote of thanks.